-Some of the tools I use in my studio are: Fender Mark V Rhodes, Wurlitzer 200A, Farfisa Fast 3 organ, Kurzweil PC2, Korg MS-20, Pro Tools. I want to work with you to create the best track possible. My aim is to satisfy your goal for the project. 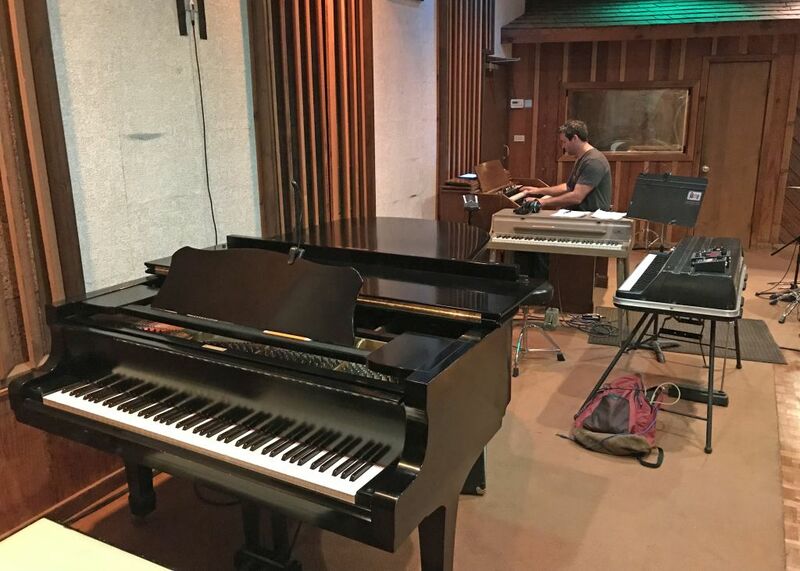 For over 30 years, I have worked in studios as a session musician and playing live as a keyboardist in jazz, rock, cover, original music, country, and blues bands. I have also taught rock, classical, ragtime, blues, and jazz piano lessons for many years. I am able to create keyboard parts that fit the song (solo, background, etc.). 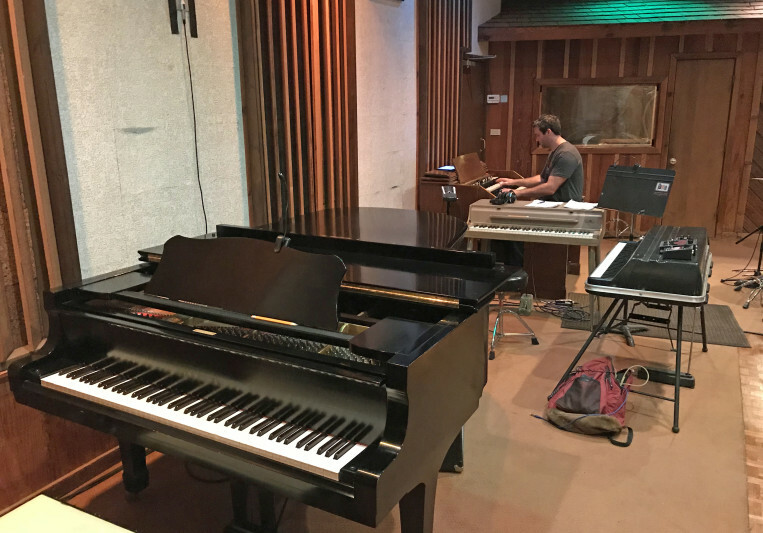 Sitting in with multiple bands has provided the versatility needed to create keyboard tracks for your music needs. Past awards include live performance awards, original music, and Addy awards.